A moving portrayal of the power of technology with the musical mind. This film showcases the research of Professor Eduardo Miranda in an incredibly moving and personal way, illustrating the life-changing impact of the research on a musician and her ability to compose and play. Volvo and the producers of this film will fund a 12-month research project to further develop the concept. 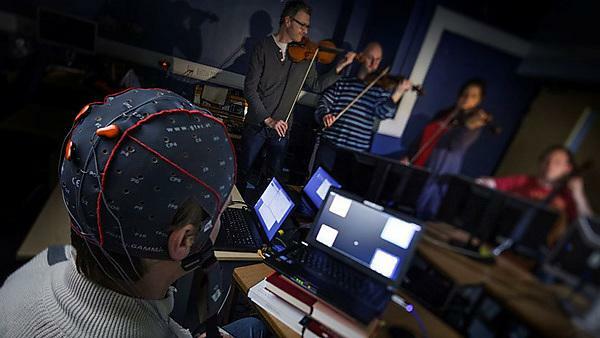 Imagine, just imagine, if it would be possible to read information from your brain to compose music. Music is very important as a language to express things that perhaps we cannot say with words.